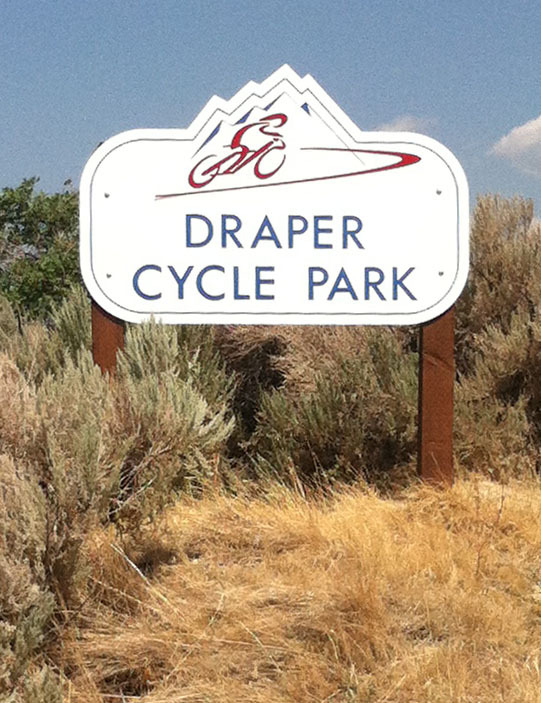 The Draper Cycle Park Association, a 501 (c) 3 non-profit organization, is accepting donations of all kinds. From cash donations, volunteer efforts, and corporate sponsorship. Please help us make this happen.